Welcome to the Spitfires Soccer Club website. 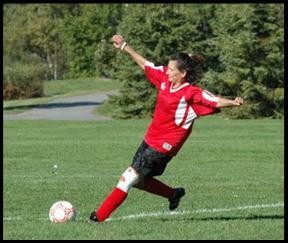 Since 1989, our Ottawa-Carleton based soccer club has been committed to providing people of all skill levels an opportunity to play organized, competitive soccer. • Please read about concussions in soccer. See results on our team page.